Obtaining an internship in an investment bank or a Big 4 accounting firm is competitive! Even after acceptance as an analyst for a summer internship at an investment bank you need to find ways to be creative in the tasks you are given. Financial modelling is used in a variety of roles in investment banking such as initial public offerings (IPO), secondary financings, mergers and acquisitions (M&A); corporate banking; private equity; venture capital; equity research; corporate strategic planning and budgeting; and numerous other important applications. 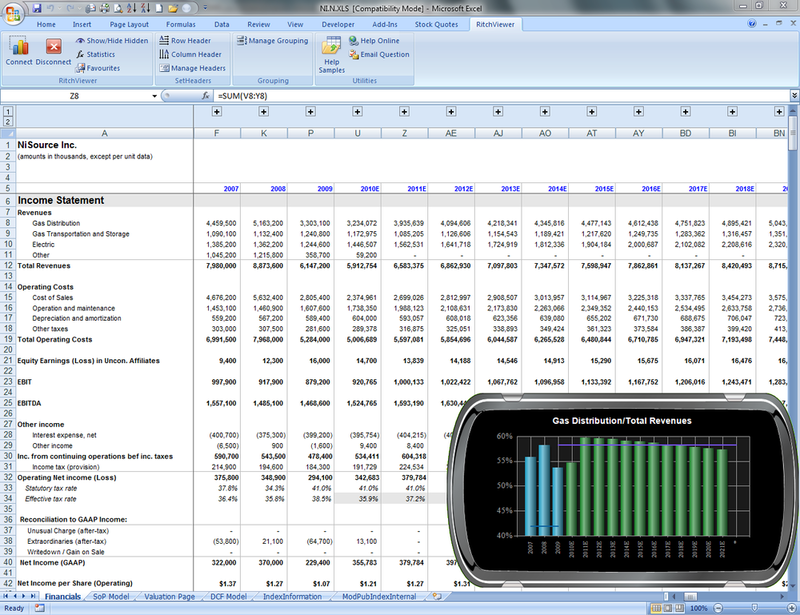 For a role in an accounting or consulting firm, Microsoft Excel SpreadSheets and financial models are a core method for communicating ideas with your colleagues. What would you do if you were handed a financial model and asked to extract data from it? Could you extract insight from these models? 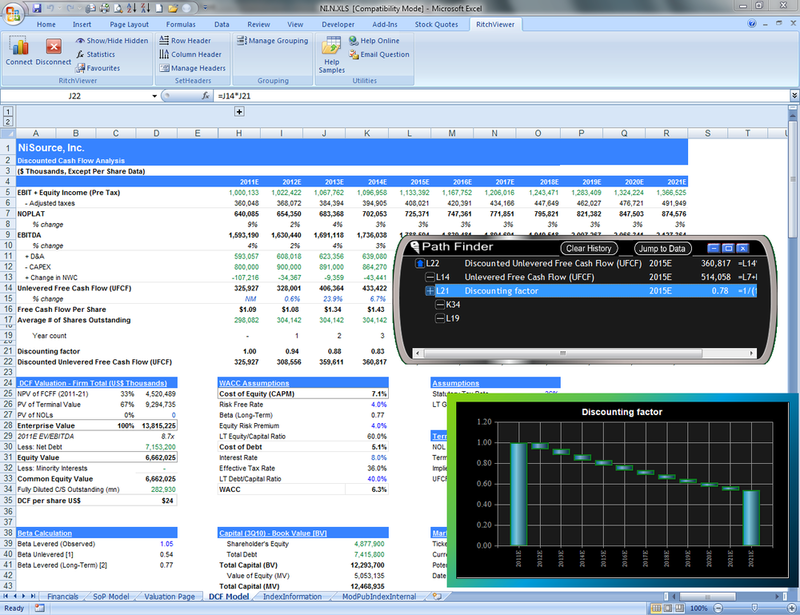 RitchViewer Finance Pack has changed the landscape of understanding and obtaining insight from a model. Below are links we found to financial models or spreadsheets available on the internet. Find out why your peers are using RitchViewer. Or watch this video of RitchViewer in action.